Not a movie, nope! In Japan, Persona 4 is being made into a stage show called Visualive Persona 4. Based on Persona 4, the stage show will combine movie-style special effects with a live performance. It will star Toru Baba, Takashisa Maeyama, and Minami Tsukui. 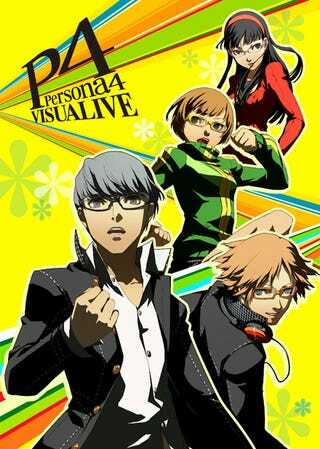 Visualive Persona 4 opens next March at the Sunshine Theatre in Tokyo. Persona 4 already spawned an anime. A live-action movie is just a matter of time.